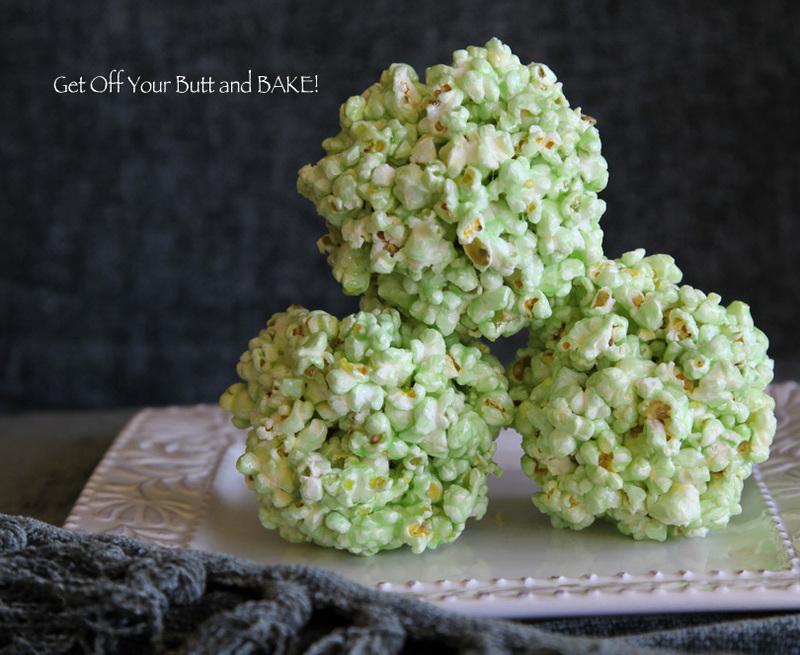 St. Patricks Day is Saturday and you need to make crazy good popcorn balls! Honestly . . . I wear green and bake green . . . but that seems to be it. My Mom always made SHEPHERD’S PIE – so I do as well. I love the cheesy mashed potatoes on the top. 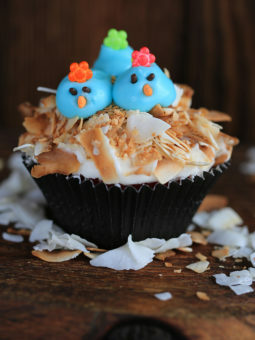 These happen to be a family favorite . . . and I tend – to pretend that they don’t have any calories. My sweet half also eats them! These balls stay nice & chewy for days. Just keep them in a large zip-loc bag. 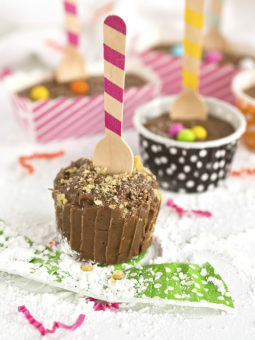 Make sure that when you press the mixture into balls, that you don’t press them too tightly. Hint: If you form the balls with light pressure . . . they will never turn to sugar! 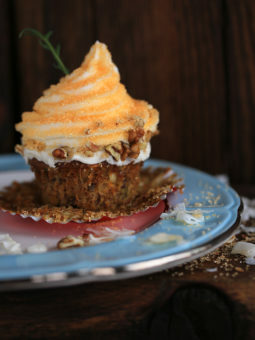 Just in case you need more Green in your kitchen, here are some other treats I’ve made for St. Patrick’s day. 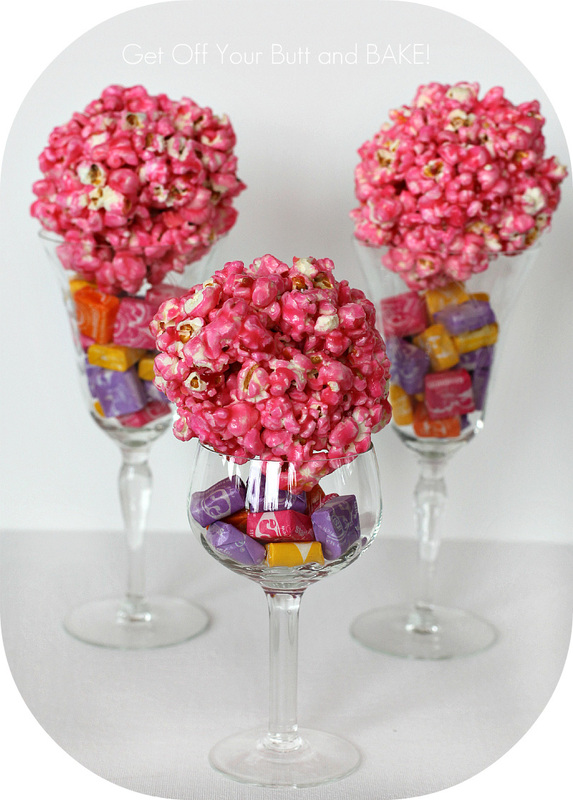 These Popcorn balls will knock your socks off! Delicious, chewy & very addictive. 2. 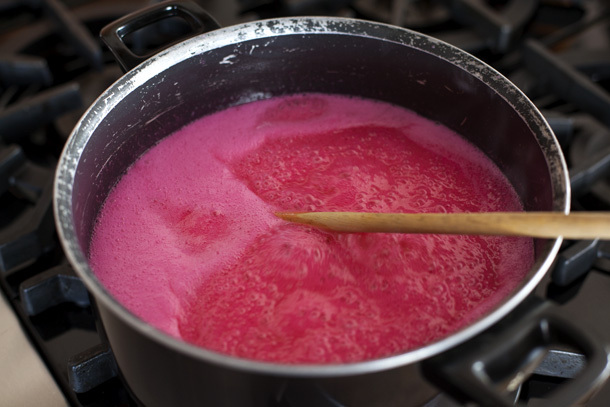 Combine sugar, corn syrup, water, butter and salt in a large saucepan. Stir over medium heat until sugar is WELL dissolved. 3. Cook until mixture reaches 250 F on a candy thermometer, stirring frequently. ( I use the cold water method, and cook it until it reaches a soft ball stage). Remove from heat. 4. Quickly stir in the vanilla. 5. Remove popcorn from the oven. Pour syrup mixture over the popcorn, stirring to mix well. Grease your fingers with butter, and form into balls. Place on wax paper to cool. Make sure the balls are fully cooled & store in large Ziploc bags. They will stay chewy good, for a long time. Tip: I like to leave the popcorn balls out on wax paper for several hours, before I seal them in a zip-lock bag. This way, they will never turn to sugar. So yummy! Combine sugar, corn syrup, water, butter and salt in a large saucepan. Stir over medium heat until sugar is WELL dissolved. 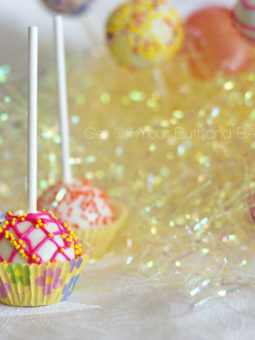 Cook until mixture reaches 250 F on a candy thermometer, stirring frequently. ( I use the cold water method, and cook it until it reaches a soft ball stage). Remove from heat. Quickly stir in the vanilla. Remove popcorn from the oven. Pour syrup mixture over the popcorn, stirring to mix well. Grease your fingers with butter, and form into balls. Place on wax paper to cool. I store mine in large Ziploc bags. They will stay chewy good, for a long time.